Funny photo of baby, photos and birth. Funny photo about baby, photos & birth. She just had a baby and is confused & exhausted? 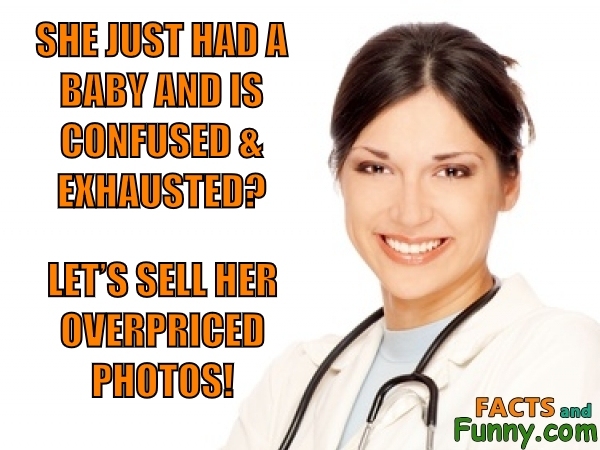 Let's sell her overpriced photos! Home birth was, until the advent of modern medicine, the default method of delivery. This content was created in March 2019.